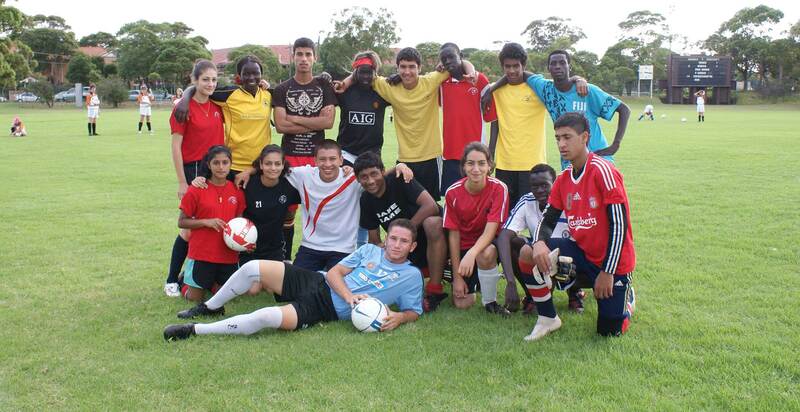 Founded in 2006, Football United uses football to support the integration of refugee children, young people and their families into urban communities throughout Australia. 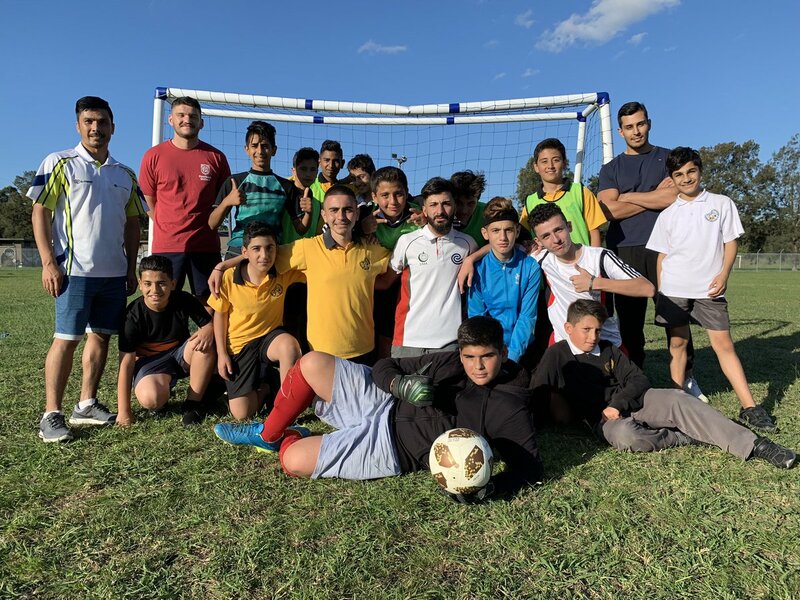 In order for Football United to achieve its mission of assisting recently arrived young refugees and their families in their transition into Australian society, it facilitates community partnerships, advocates and promotes refugee support, and undertakes research. 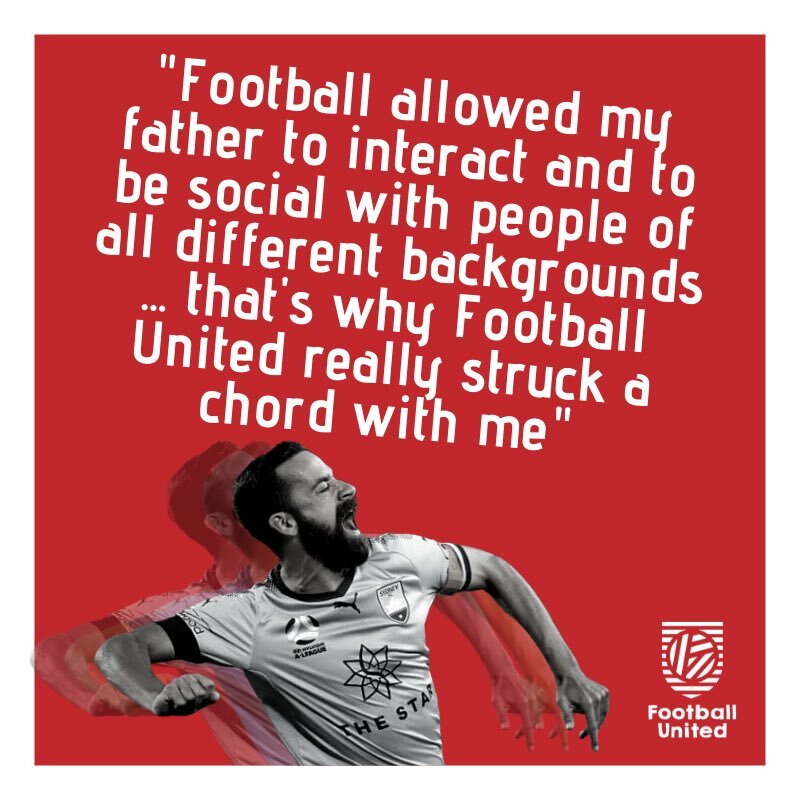 Football United runs weekly football and futsal programmes, holiday camps, leadership training and gala days. 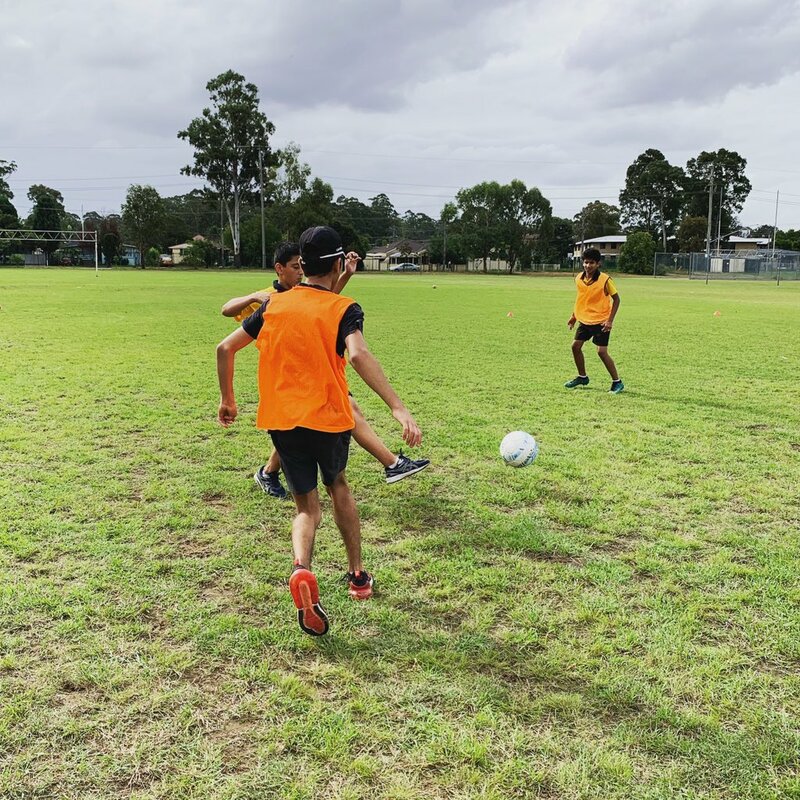 The organisation has been successful in gaining the support of local and national football clubs and bodies, the government and high-profile members of the football and media communities.